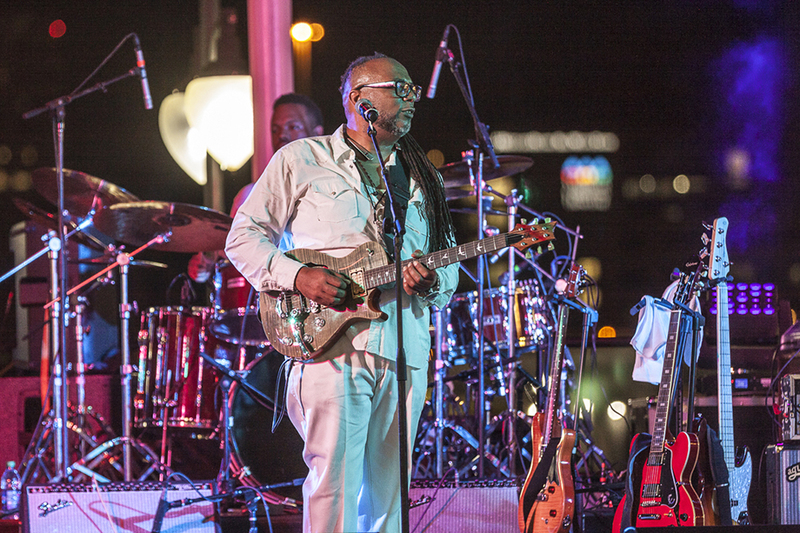 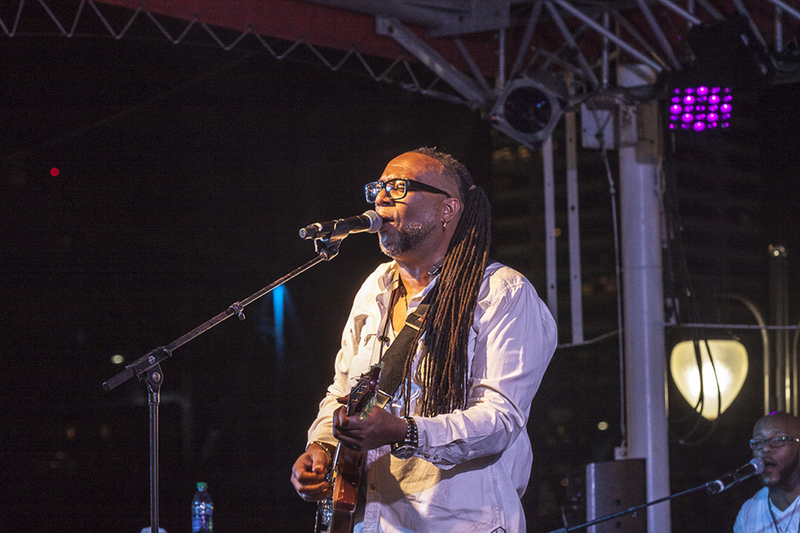 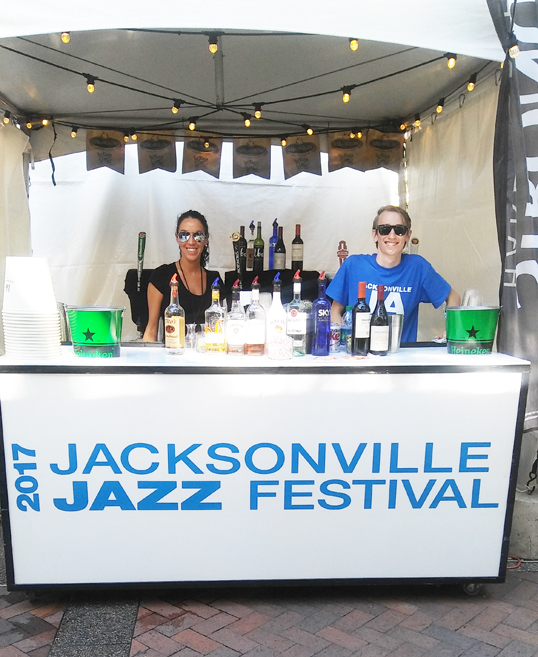 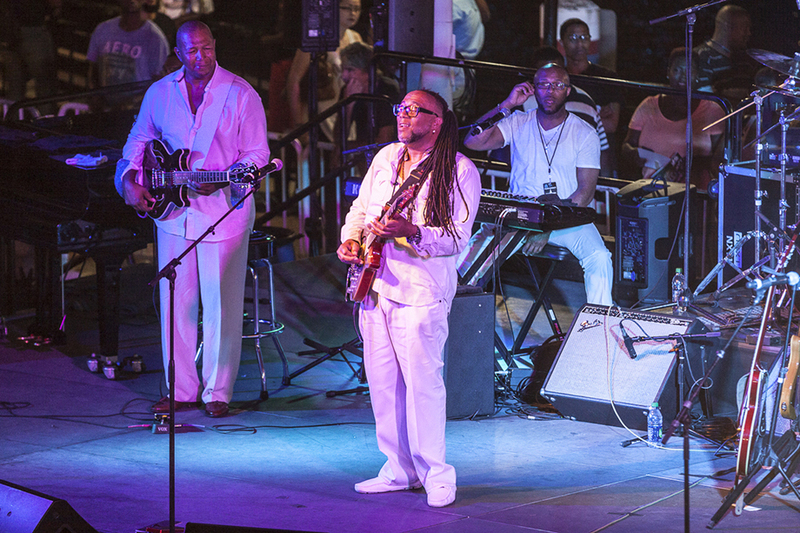 The 2017 Jacksonville Jazz Festival was held throughout the Memorial Day weekend featuring more than 40 performers on three stages, in a vibrant street festival atmosphere. 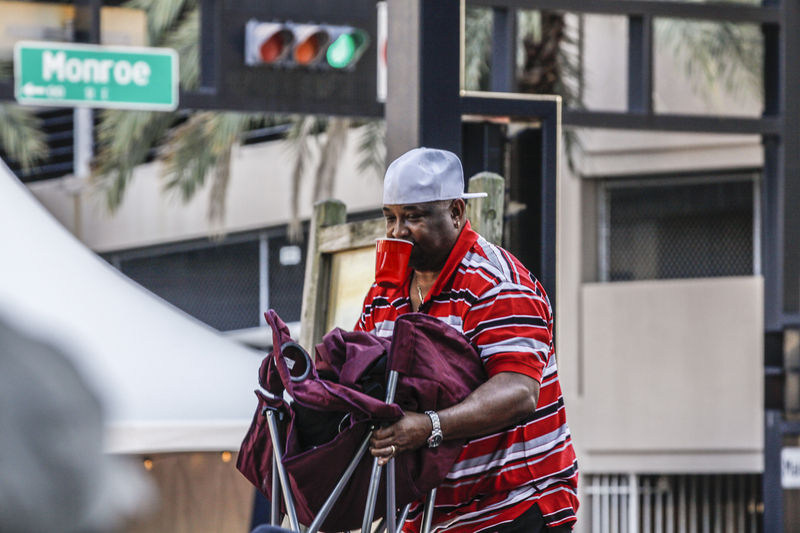 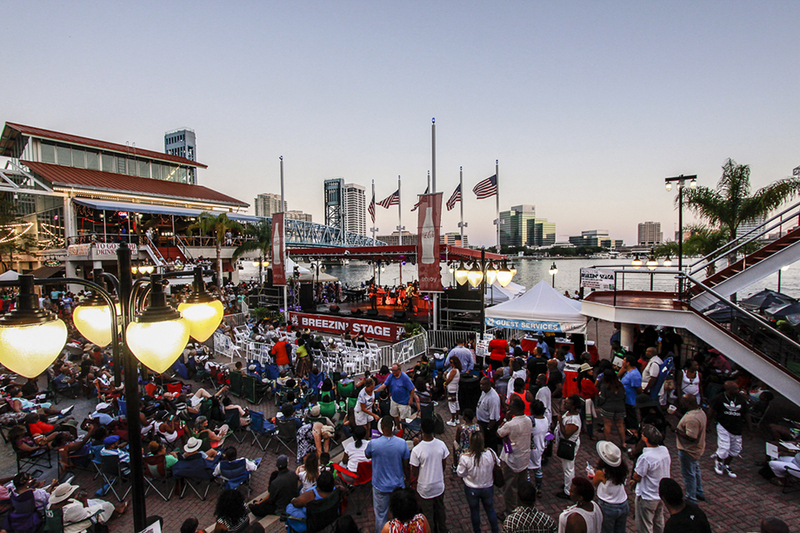 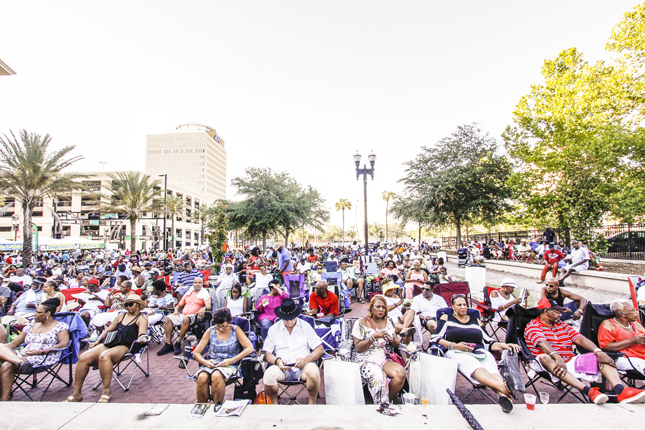 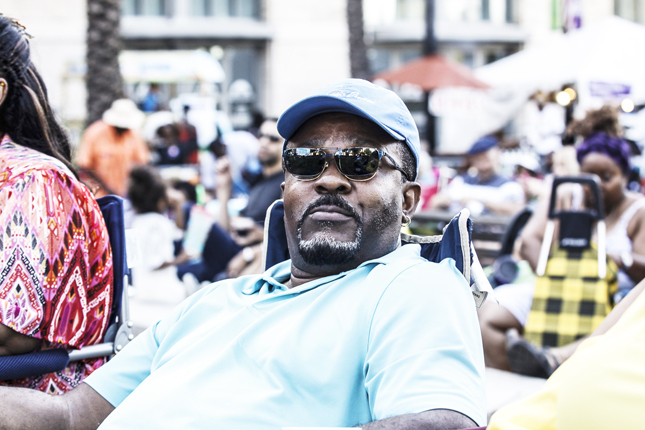 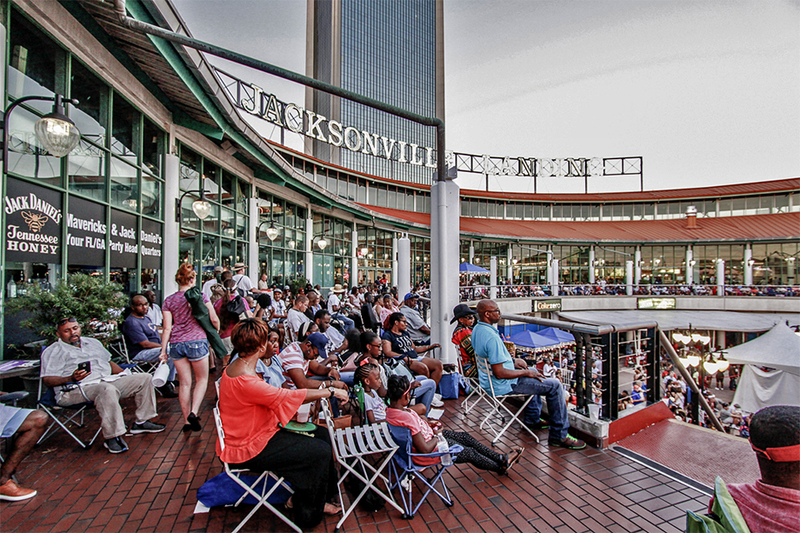 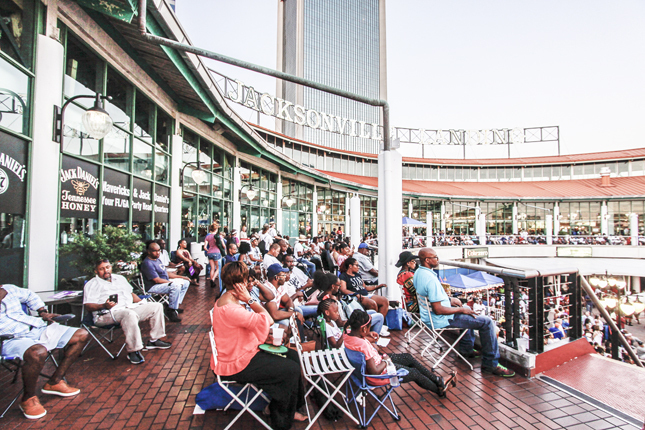 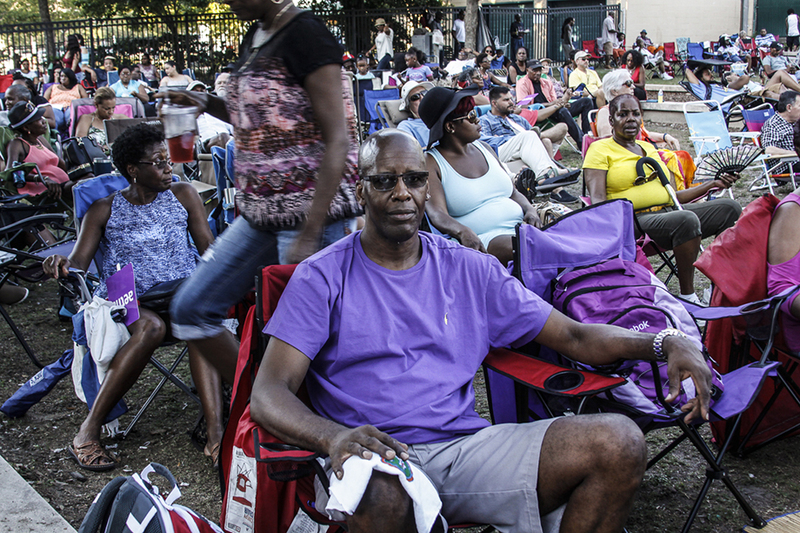 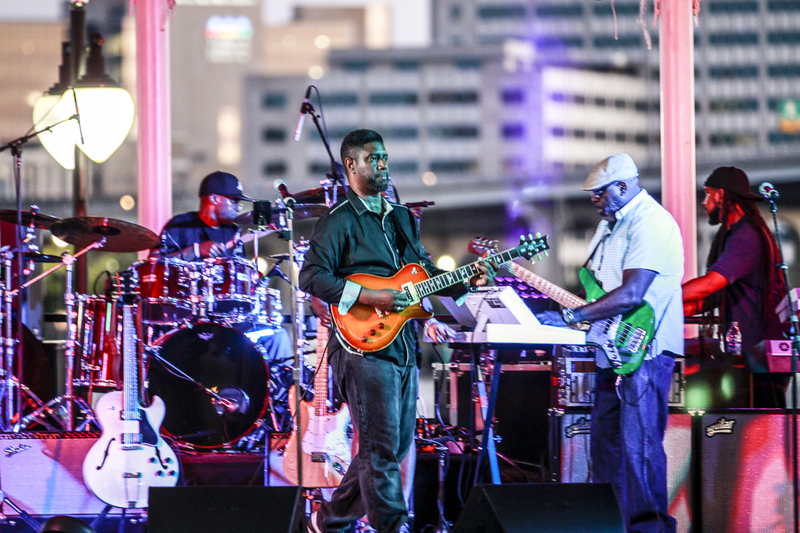 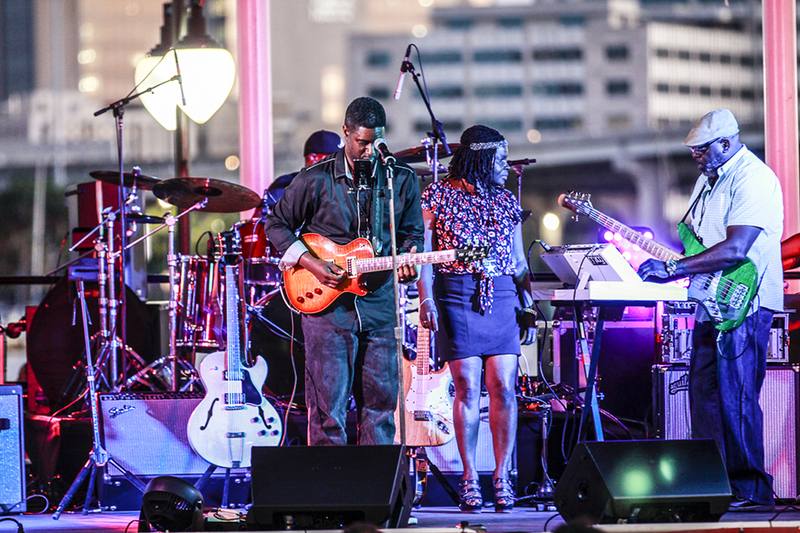 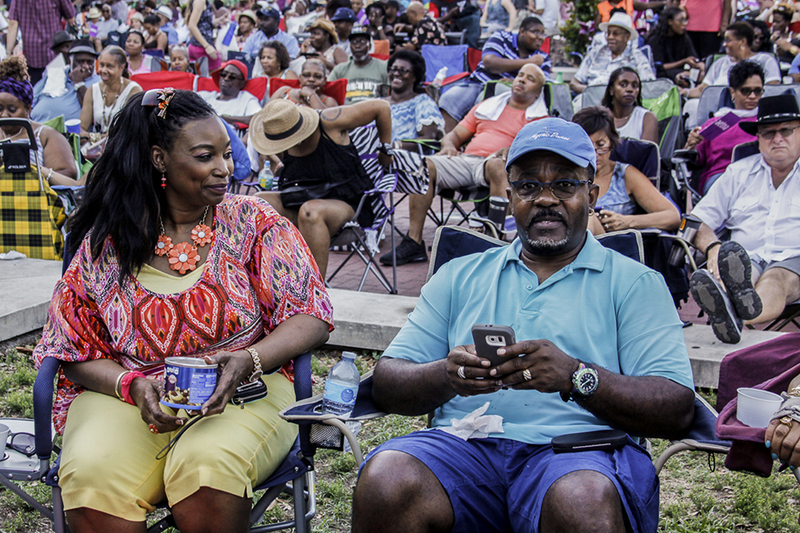 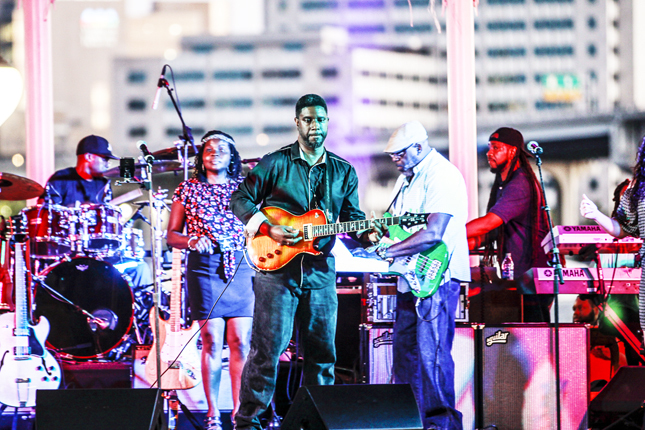 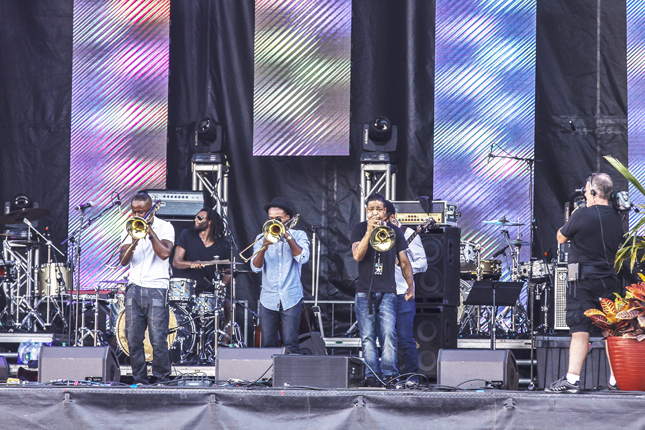 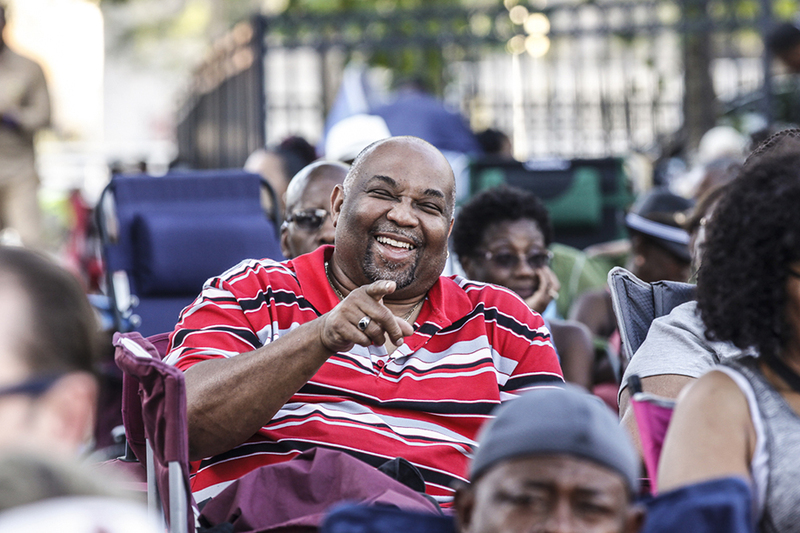 presently in its 36th year, the Jacksonville Jazz Festival is free and open to the public. 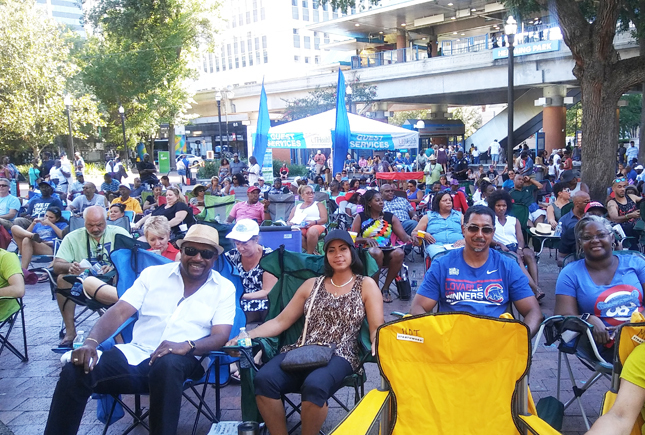 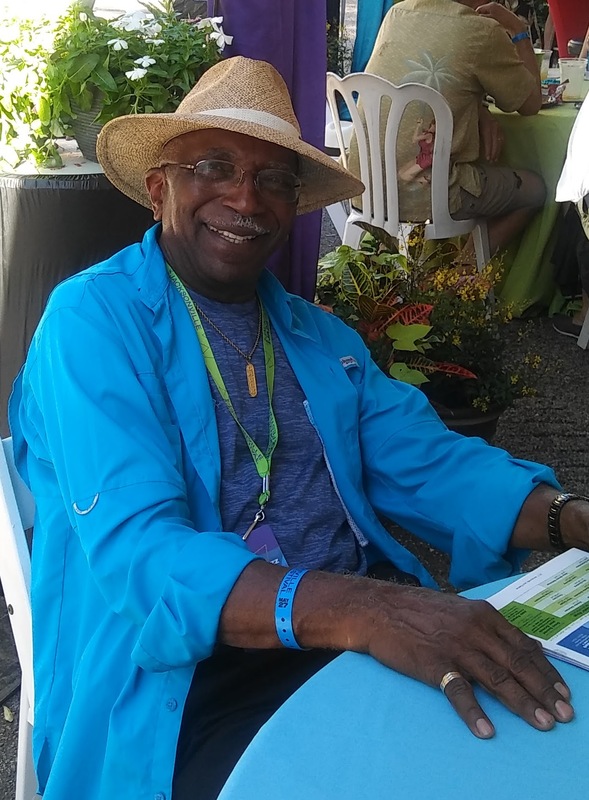 The well anticipated event included the Swingin’ Stage, the Groovin’ Stage and the Breezin’ Stage all in the downtown corridor. 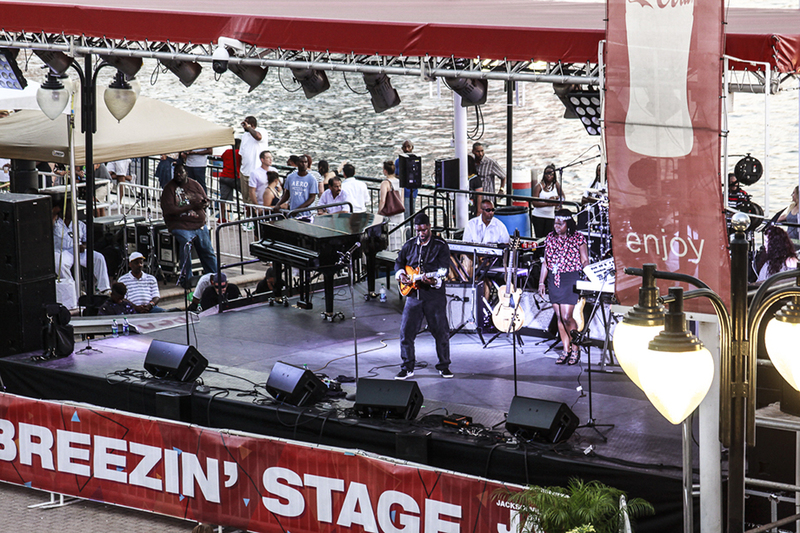 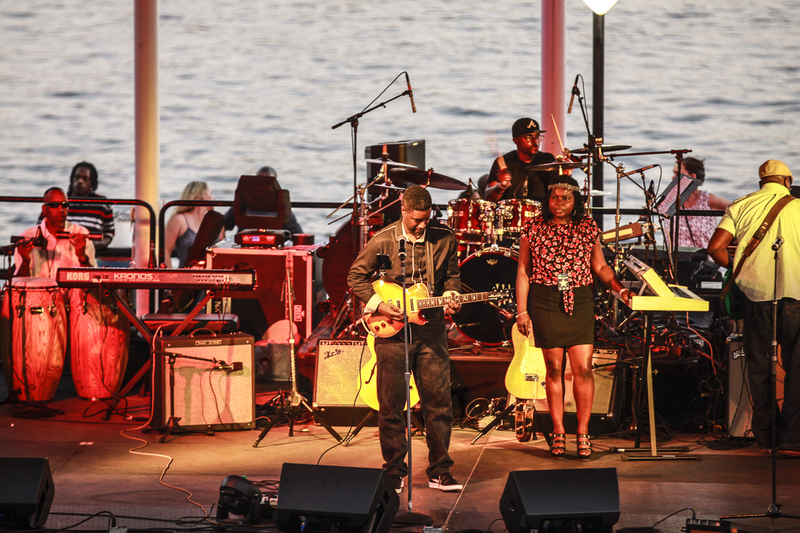 The city’s center came alive with the sounds of live jazz greats and modern favorites. 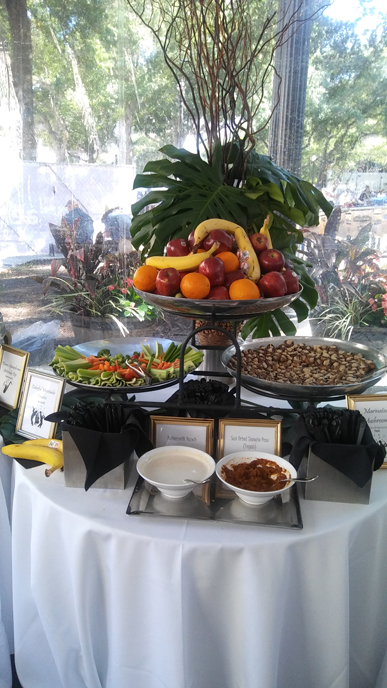 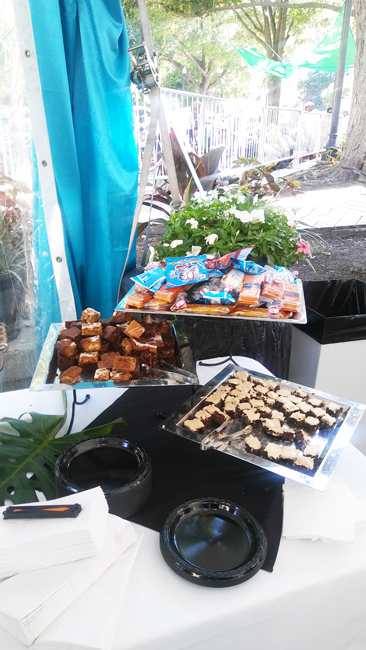 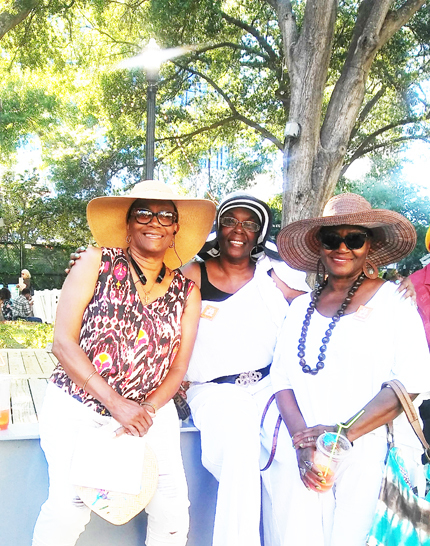 Festival goers also enjoyed local food, drinks, shopping and entertainment. 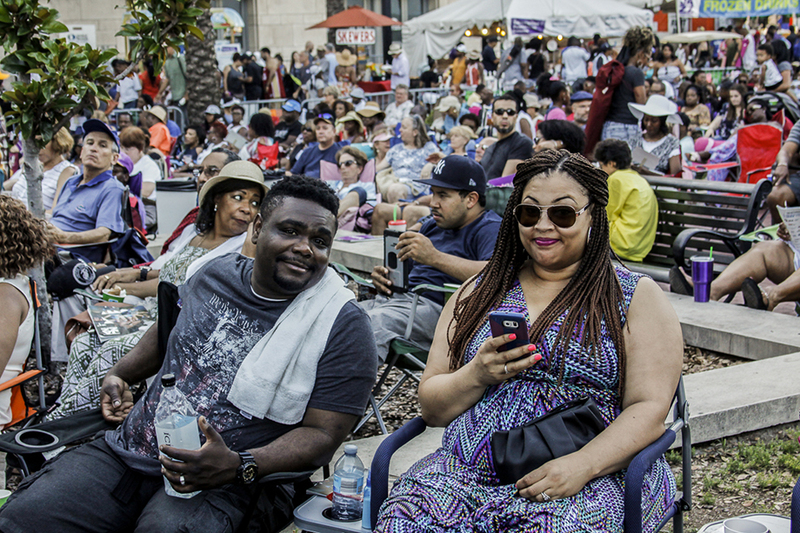 Since first taking place in 1981, the festival has become one of the largest jazz festivals in the country blending both world renown acts and local artists gracing the stages. 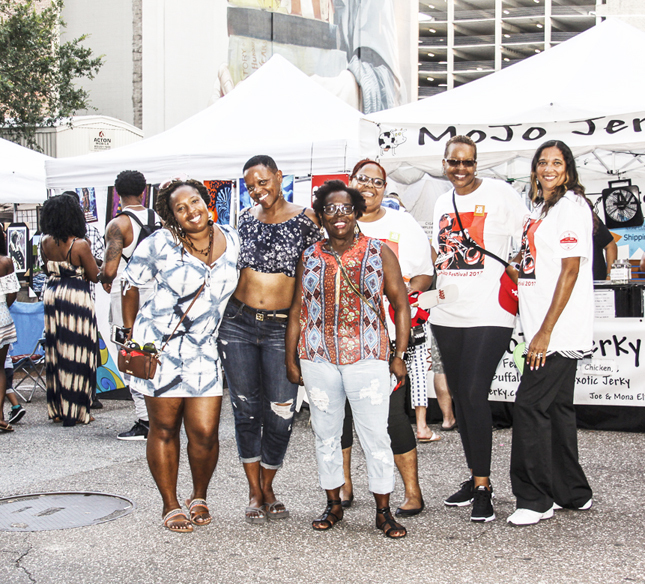 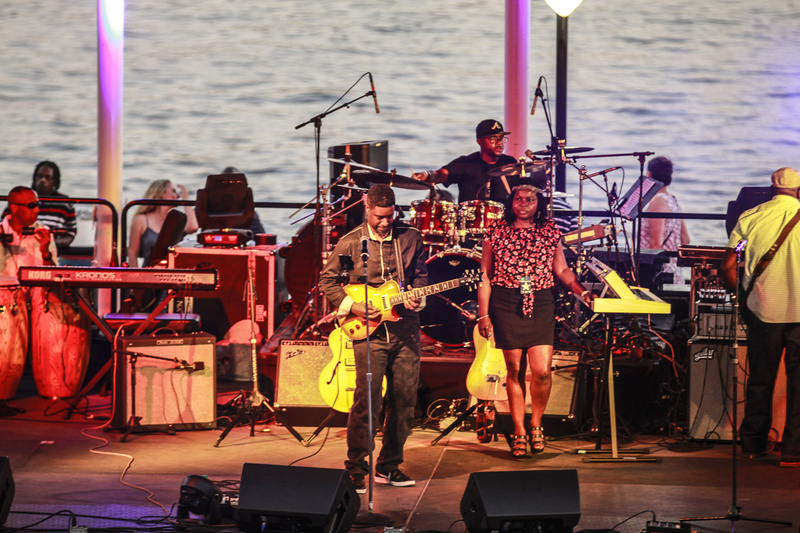 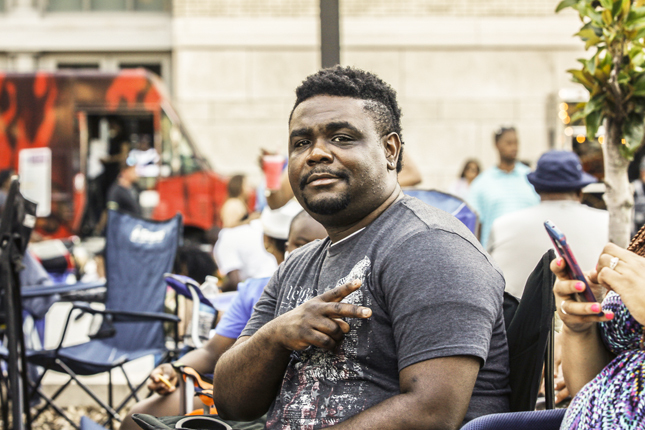 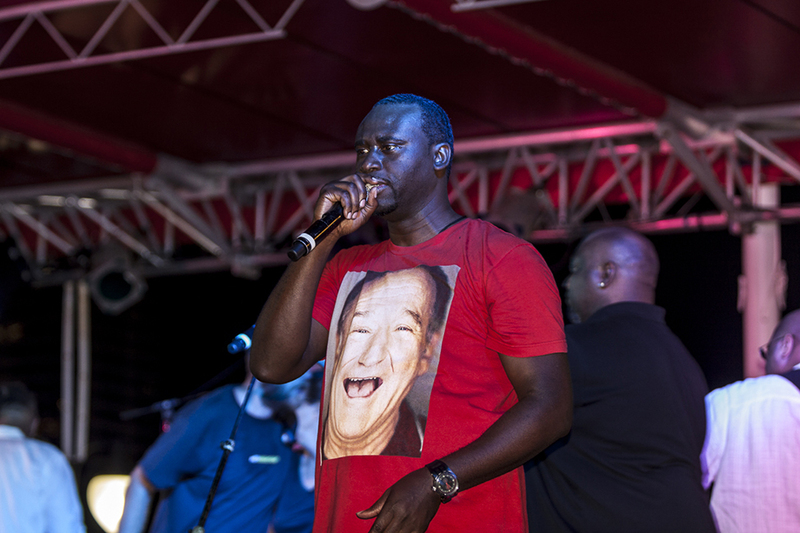 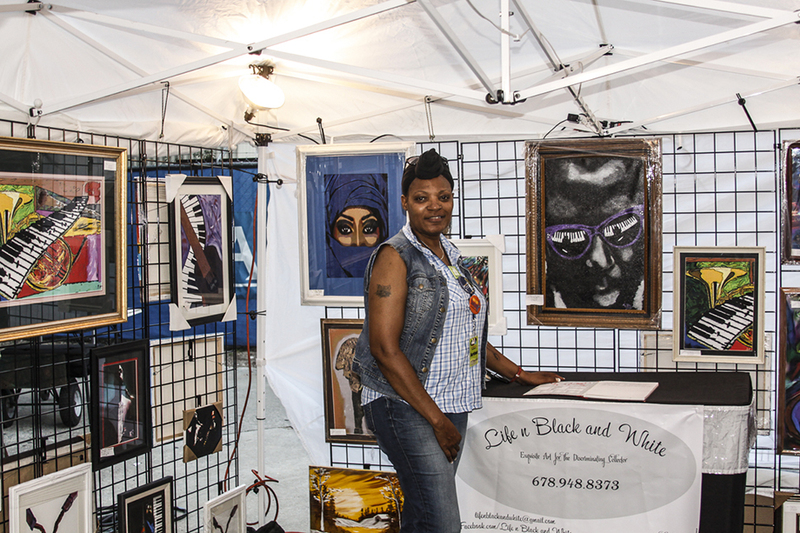 This year local jazz artist Akia Uwanda, Party in a Box with Alana Southerland, Katz Downstairs and Stank Sauce had the opportunity to showcase their talents on the main stage. 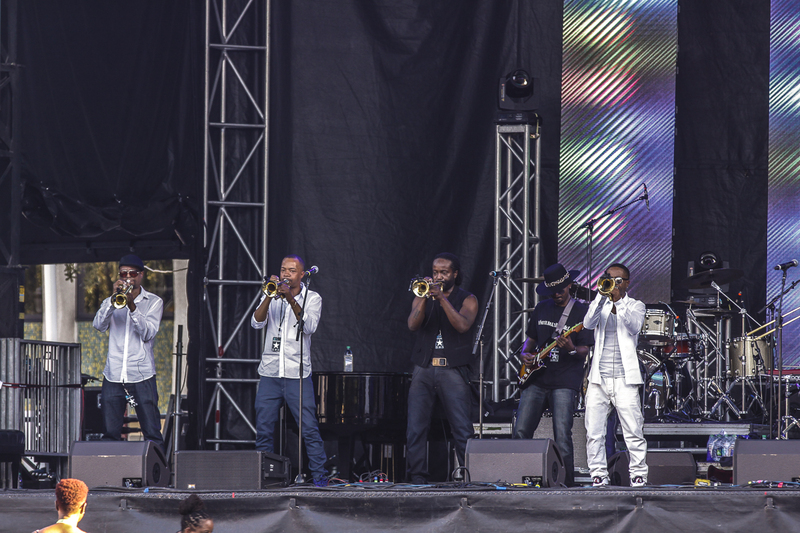 The legendary Commodores closed out the Jazz Fest with their 1970’s crowd hits. 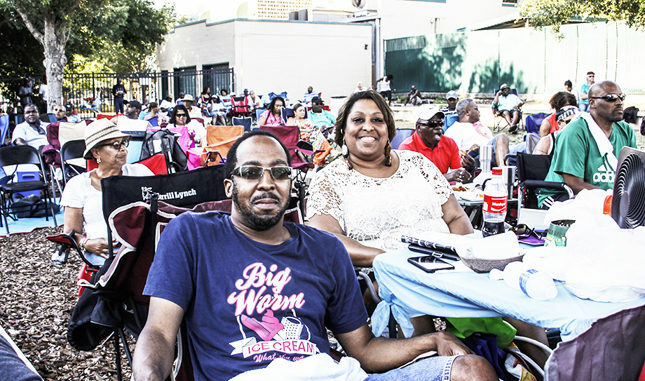 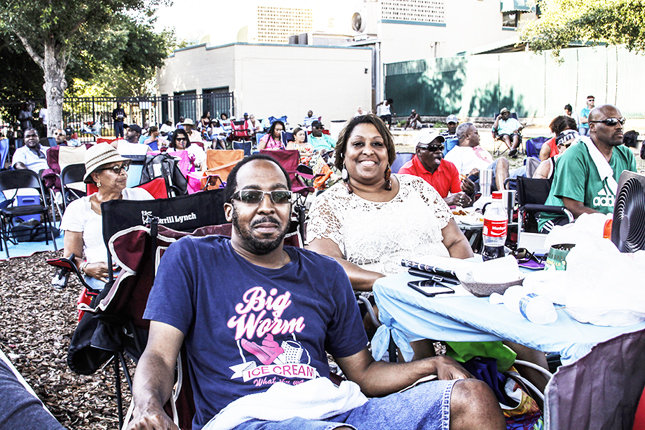 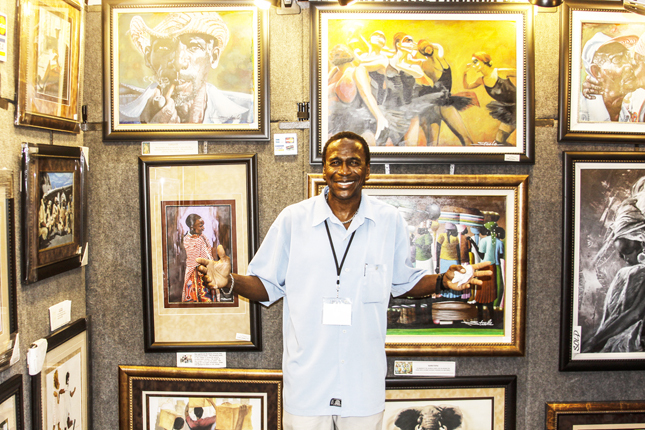 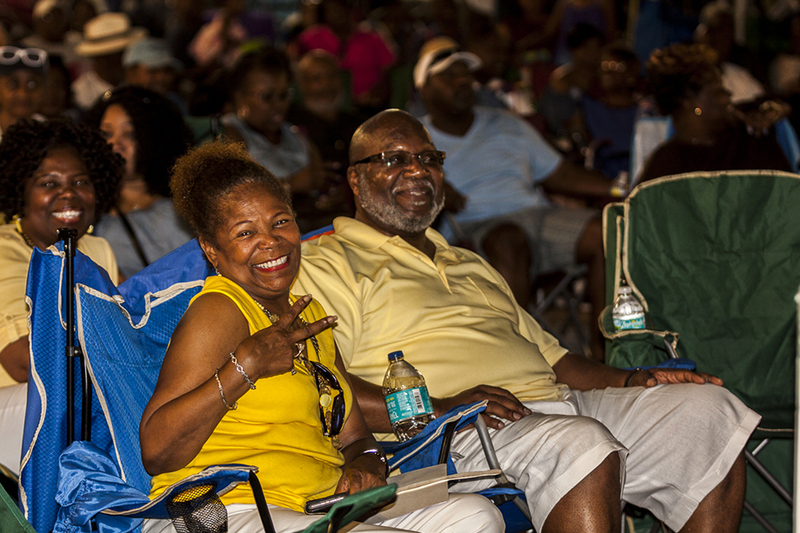 Shown enjoying the festival are Louis Rollins and Patrice McClendon.